OMGGG!!! 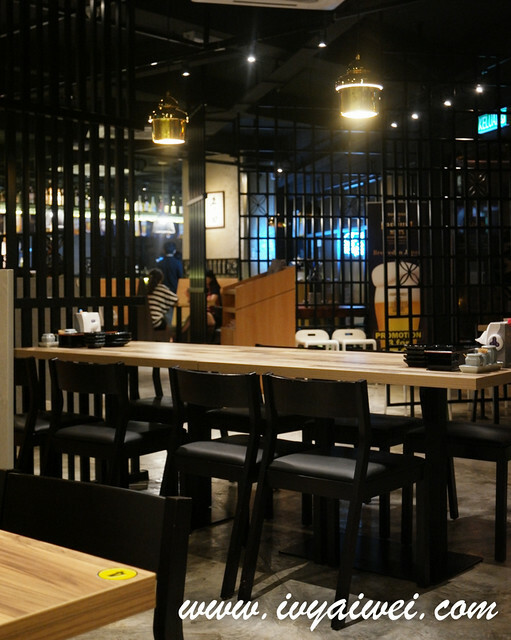 There is an izakaya in Cheras!!! I think I can camp here almost every meal. 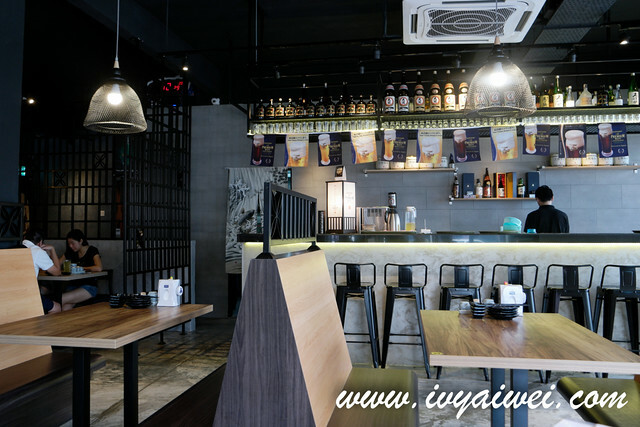 Located in Taman Segar, at one corner lot, sharing the same row with Inside Scoop and Poppo Canteen. 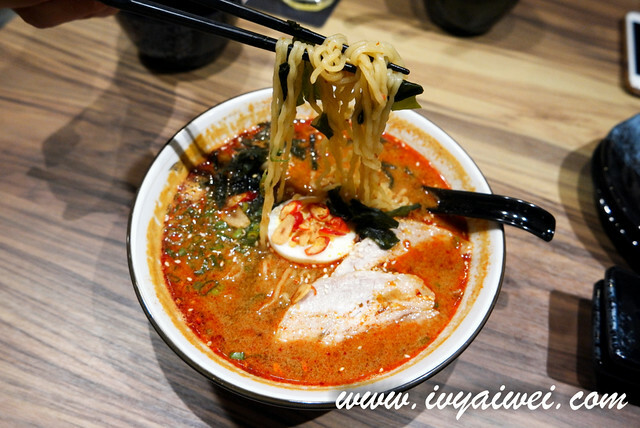 This is an izakaya manned by a Japanese head chef and his team, serving izakaya fares along with some Japanese delights. First thought, is it the same one in Subang SS15 as they both shared the same kanji – Sumika?! One comes with ‘k’ and this Sumiya comes with ‘y’. Guess they have no relation with one another. The menu is pretty extensive. 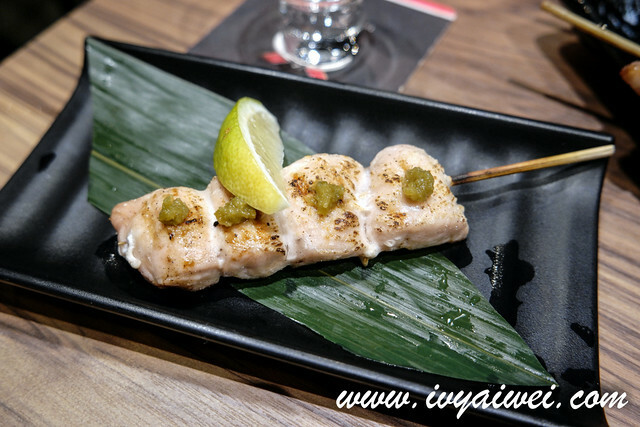 You may find sashimi, sushi, don, ramen, soba, udon from the menu; and a variety of yakitori as one of their features, as well as widespread of sake in the drinks menu which is priced very reasonably *blink blink*. 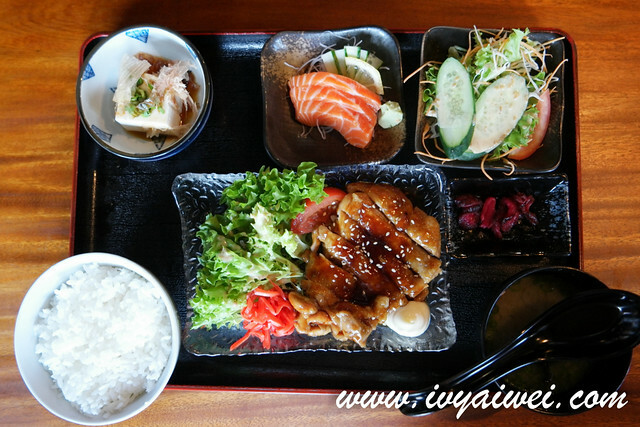 Their set lunch is pretty affordable and tummy-filling too, comes with a main dish, tofu, salad, miso soup and rice. 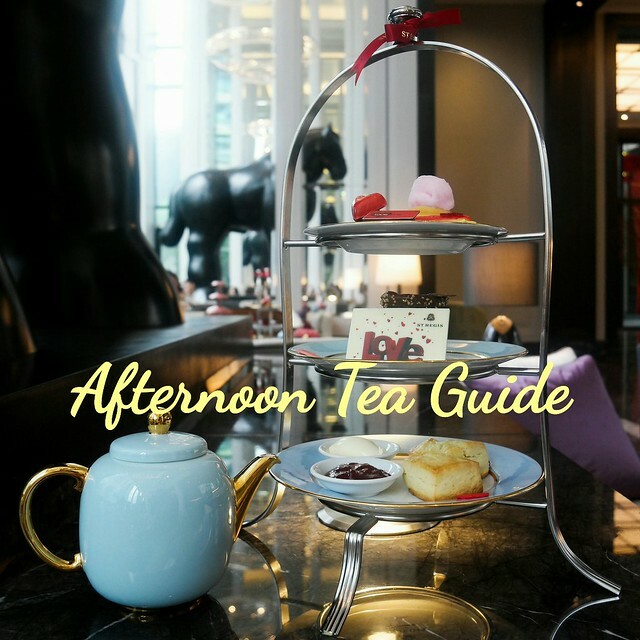 Priced from Rm 16.8 onwards, available from 12pm to 2.30pm daily. Below are some of the set lunches I have tried. 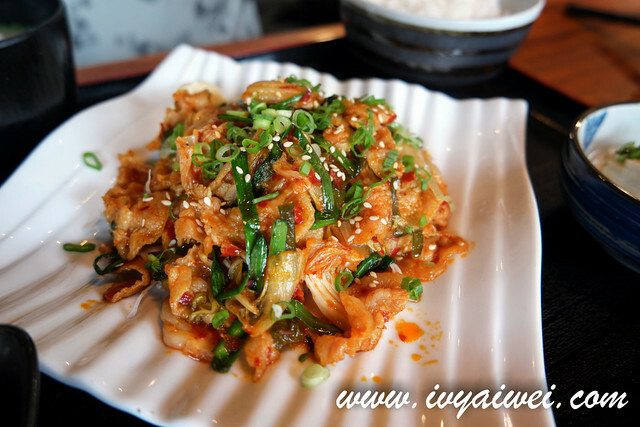 Pork belly stir-fried with kimchi which was very appetizing and addictive. 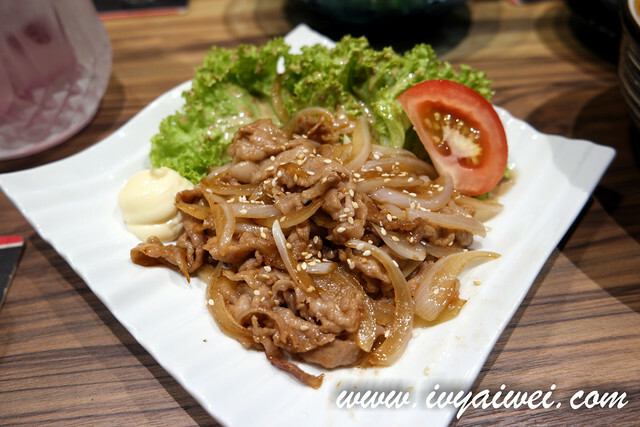 Stir-fried pork belly in ginger sauce and sweet onions was aromatic and lovely. Yes… gimme pork and I am a happy girl. 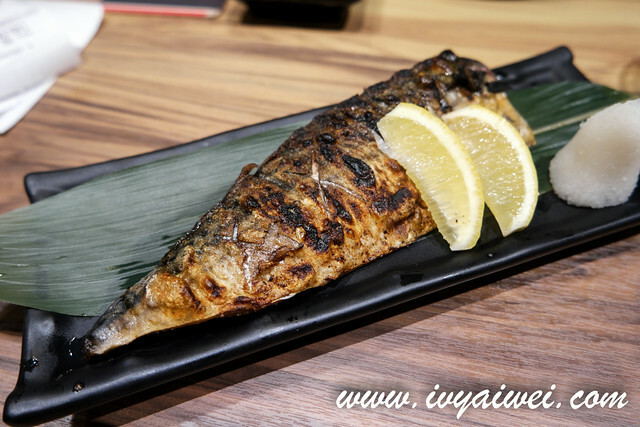 Grilled mackerel was juicy and succulent. 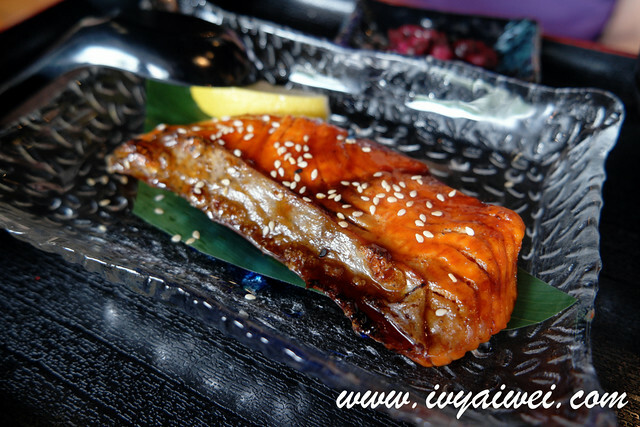 Grilled salmon coated with sweet tasty teriyaki sauce. 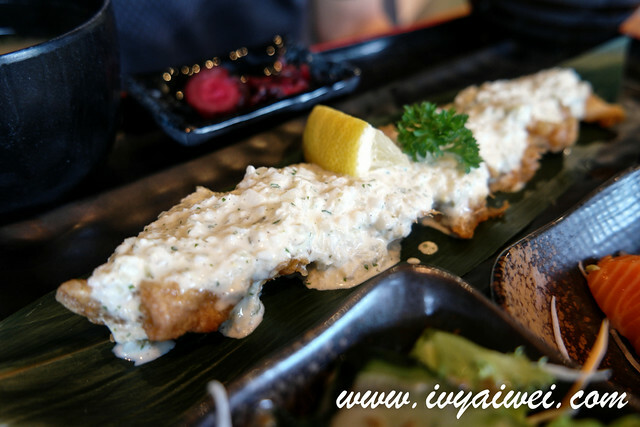 Chicken cutlet with tartar sauce as the main and served along with salmon sashimi. Pork slices cooked and glazed with miso garlic, topped on a bed on fluffy white rice. 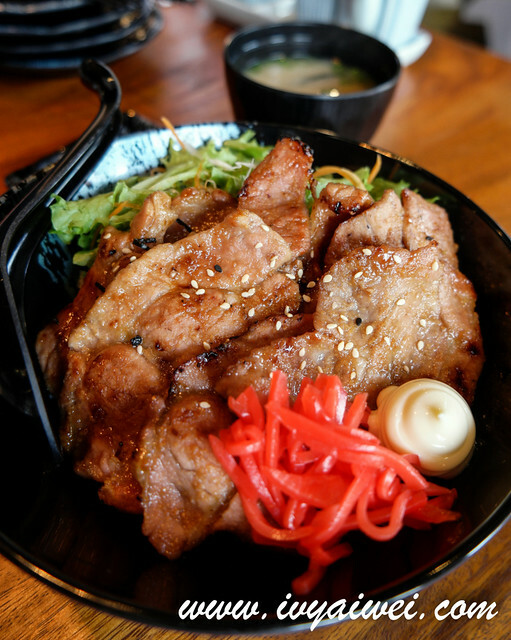 The serving was huge, really huge with numerous slices of pork slices that were coated with the miso garlic flavour. Comes with pickles too! The next day, I returned for dinner. 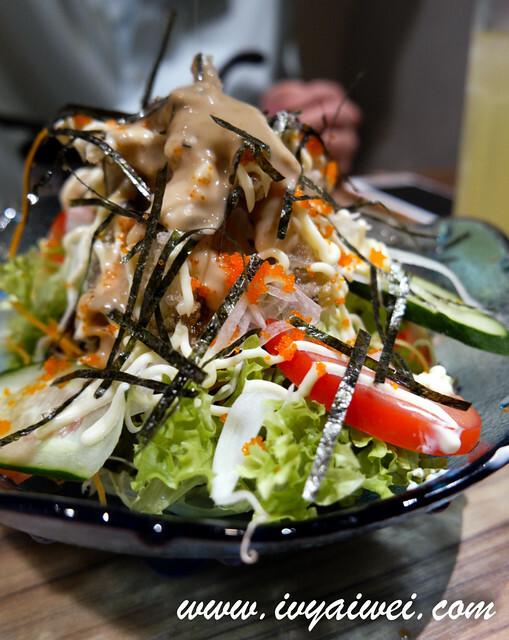 Soft Shell Crab Salad (Rm 18.8) with sesame dressing. 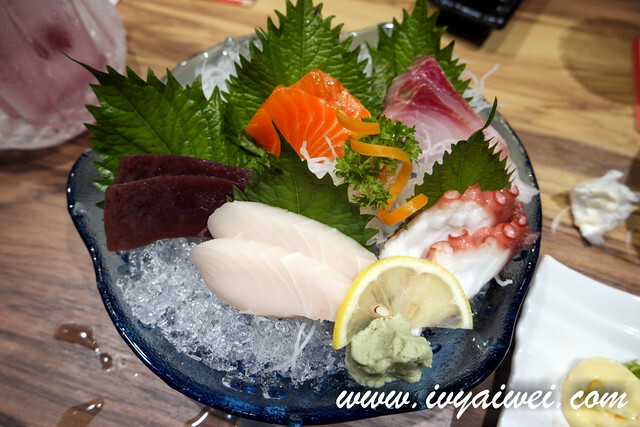 Comes with salmon, tuna, amber jack, shiro maguro, and cooked octopus. 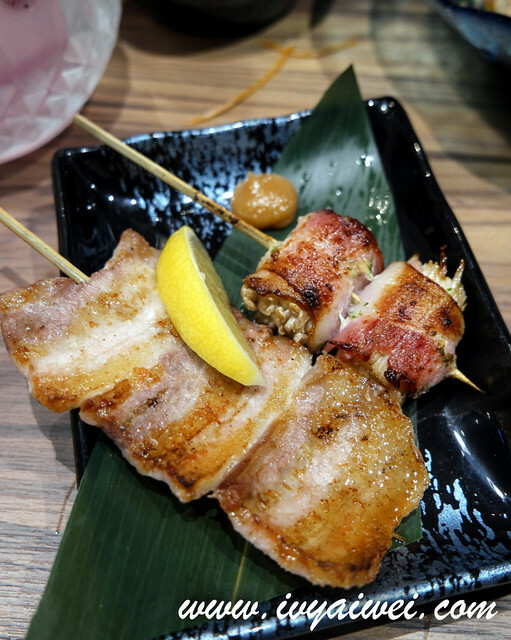 Grilled pork belly was amazingly grilled to perfection, with the fats melted on the palate. One word, fragrant! 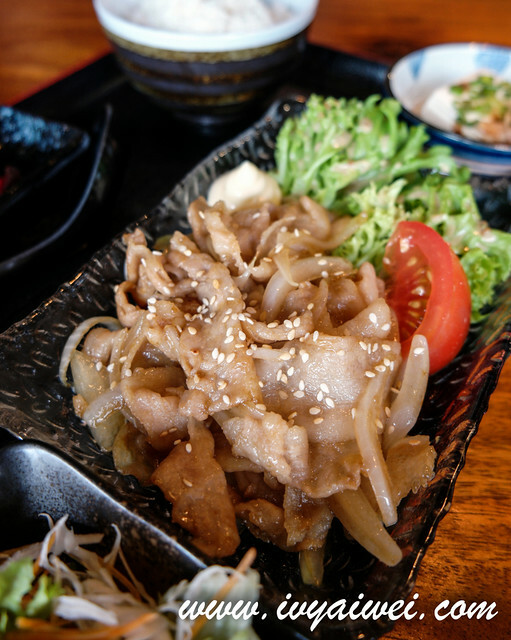 The whole oral cavity was instantly filled with the grease and aroma from the grilled pork. Tenderloin with yuzu and pepper. Any idea where to get the yuzu paste??? It can transform something simple to a special dish. 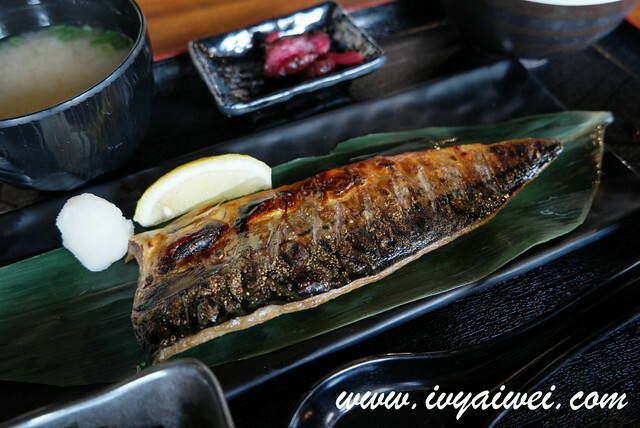 Just like the one I have tried in Butagoya. 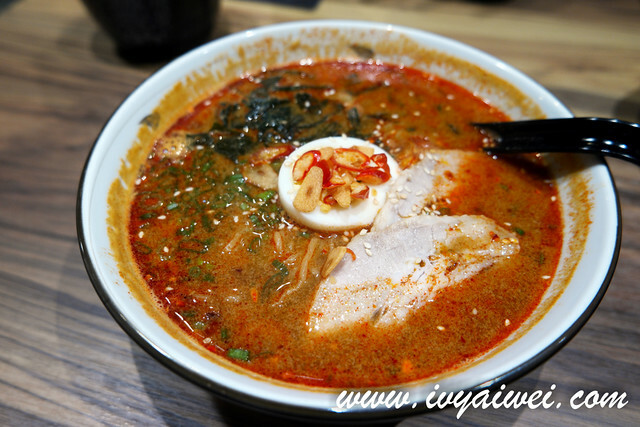 Ramen with special spicy soup as tummy filler. 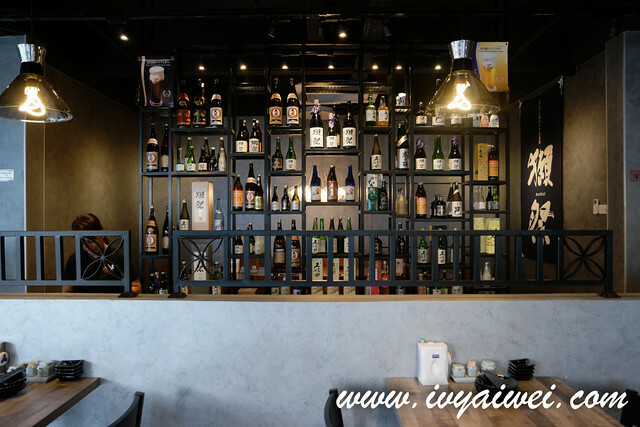 Come to an izakaya of course must have some alcoholic beverages to go with the food. Sparkling sake was our pick for the night. 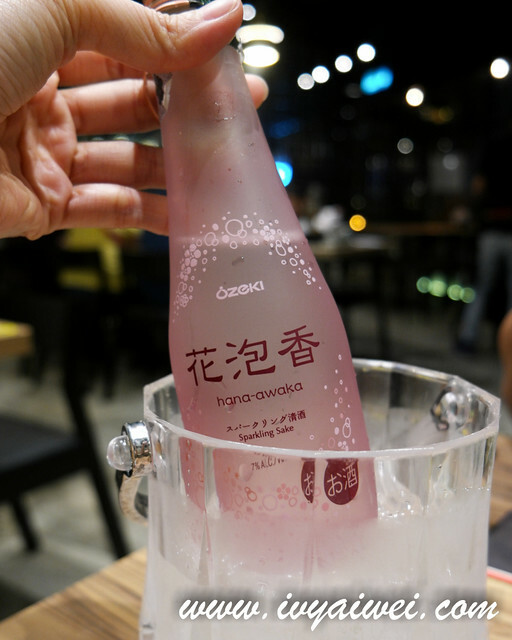 Hana Awaka Sparkling Sake (Rm 35) which was refreshing and light, an easy to drink sparkling sake that dosed with sweet floral scent. I assured ladies will love this very much.